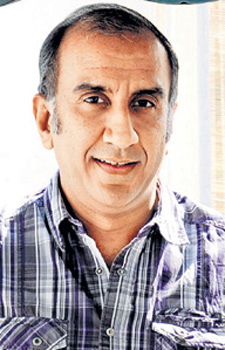 Milan Luthria is an Indian Movie Director, whose most notable movies till date are 'Taxi No. 9211','Once Upon A Time in Mumbaai' and 'The Dirty Picture'. Making of Baadshaho: The Cruel Thar Desert & Sweat & tears paid off! Baadshaho crossed 50 crores and is sailing steadily at the box-office!